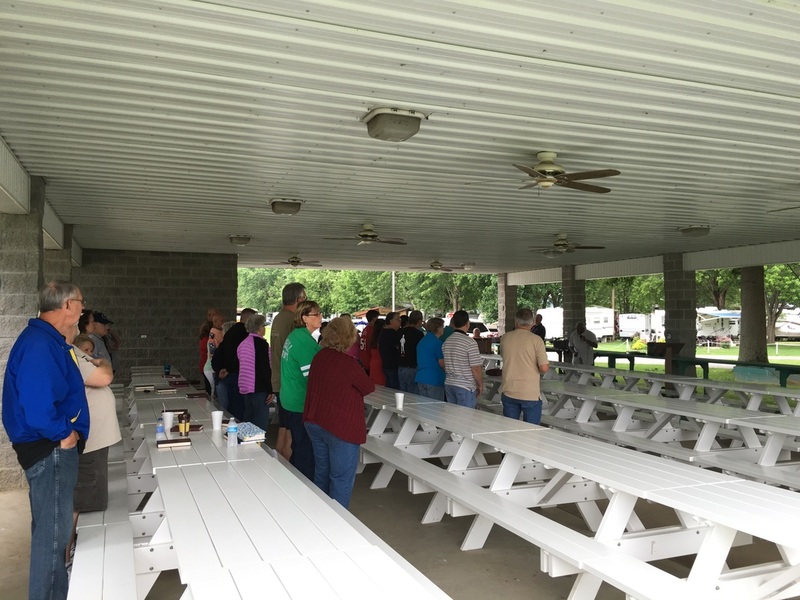 The Rivers Edge Campground is nestled between the Ohio River and the foothills of the Appalachian Mountains in Ashton, WV. Offering spectacular views of the mighty Ohio River and misty mountain mornings. The camp currently consists of 249 full service sites, but also offers a variety of other amenities, social activities, and entertainment. Through various camper participation the campground offers something for everyone. Amenities Include: Two bath houses, Two laundry mats, Sugar Shack, Pool, Game Room, Boat Access, Playground, Basketball Court, Picnic Shelter, Stage, 1/4 Mile of Water Front for Fishing, Walking/Running Paths, Outdoor Fitness Course, Numerous Grass Common Ground Areas for Activities. Hardman Brother's Properties, LLC. is a West Virginia owned company consisting of member managers Ben and Erika Hardman. 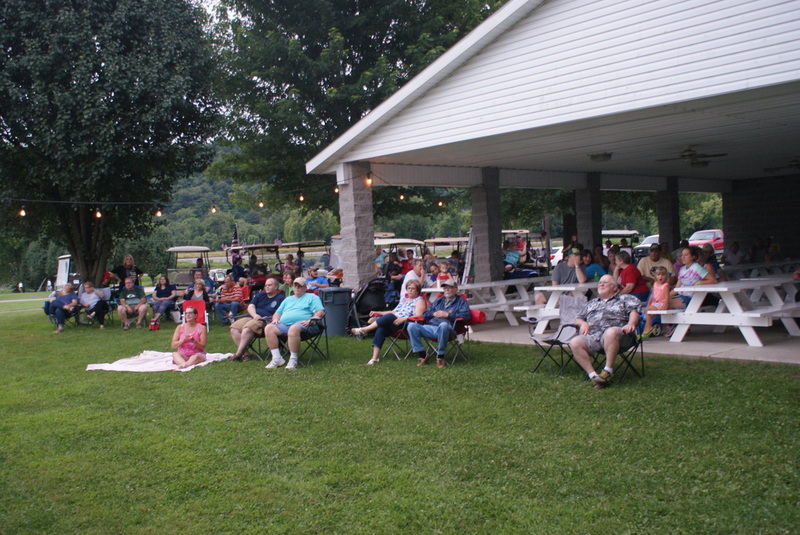 The campground was founded in the 1960's by the Chapman family and grew to approximately 80 sites, but was purchased by the Clagg's in the mid 90's. 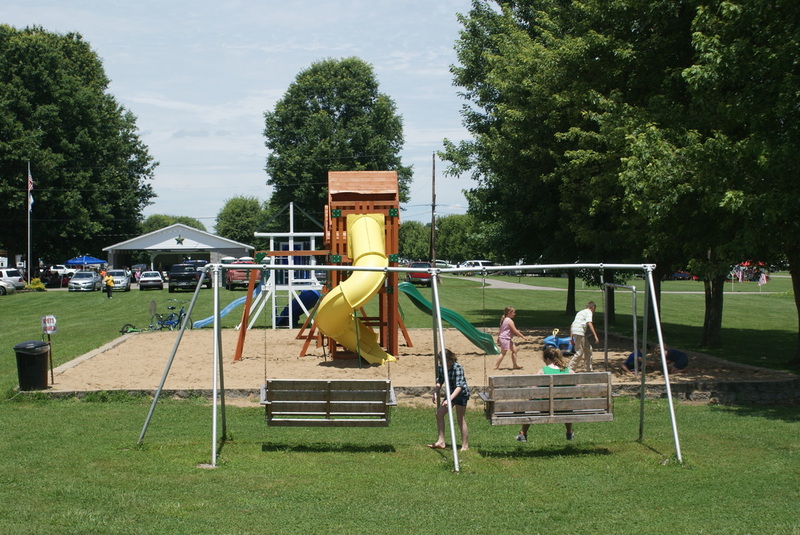 During the ownership of Paul and Francis Clagg the campground experienced numerous upgrades and expansions; which put this campground on the map as a premier family owned camping destination. 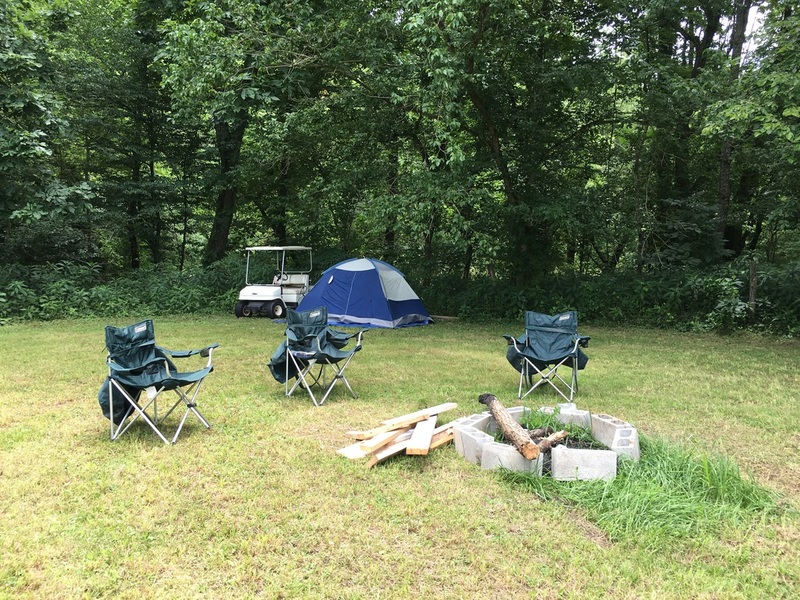 Hardman Brother's Properties currently owns and operates the campground, and continues to strive for the personable and enjoyable campground experience that customers have come to enjoy. Ben Hardman - "We are excited and ready for this new adventure for our family. We still have a lot to learn, but one thing I have learned so far is that this is a great place to be with wonderful people all around you. We will continue to strive to give our campers the best experience possible to enjoy West Virginia nature at its finest.